Home Entertainment Who is the Oldest Member and Leader of Blackpink ? BLACKPINK is a South Korean girl group formed by YG Entertainment consisting of four members: Jisoo, Jennie, Rosé, and Lisa. 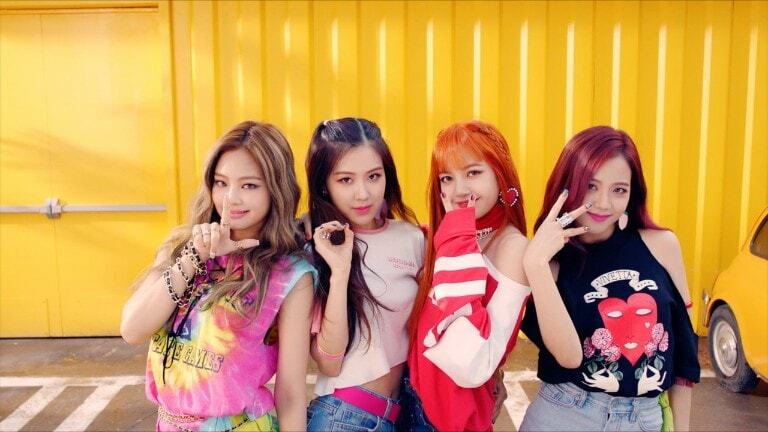 BLACKPINK officially debuted on August 8, 2016 with their single Square One, which ended up being their first number-one hit. The single included two tracks, Whistle and Boombayah, and was a hit on the Billboard World Digital Song chart. Their recent album Square Up with title track Ddu Du Ddu Du is also a hit. Generally, in the K-pop world, each girl band or boy band has a leader in their group, and the other members each have their own position. Usually, in K-pop, the leader of the group is the oldest member. But what about in BLACKPINK? A year after they debuted, they were invited to ‘Choi Hwa Jung’s Power FM’ where DJ Choi Hwa Jung asked the girls why BLACKPINK doesn’t have a leader. 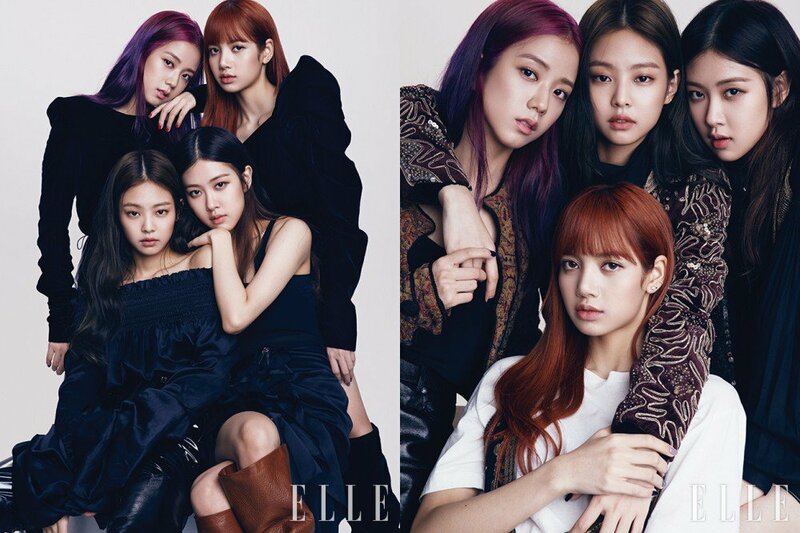 “We don’t have a leader of the group so we often look for the oldest unnie instead”, said Jennie. Despite the, many issues have claimed that the leader is Jennie or Jisso, but the girls always deny this and insist they make all their decisions together.